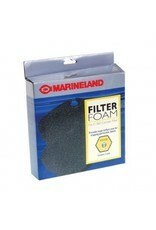 Aquaria (D) ML C- MEDIA FILTER FOAM 360 2PK - Rick's Pet Stores Inc.
Marineland Multi-Stage Filter Foam provides a large surface area for trapping and removing particulate debris. May be rinsed and reused once every three weeks for a total of nine weeks. 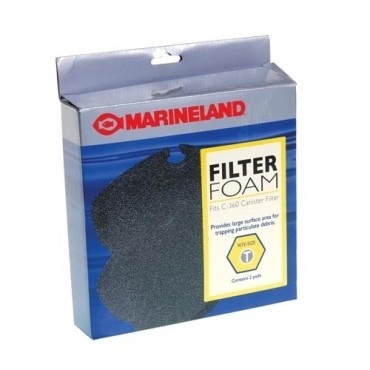 These Marineland Filter Foam Pads provide a large surface area for trapping particulate debris; screening out dirt and helping to keep your aquarium water clean. Package contains 2 filter foam pads.